Pretty garden ideas are always fun to look at and be inspired by, even if you can’t grow gardens very well (like me!) All the pretty colors of the flowers or quirky fun ways to decorate… an interesting idea can bring gardening to a whole new level. I might only choose low maintenance plants – aka stuff I can’t kill – any of these ideas would definitely be a way to up the garden game to a whole new level. 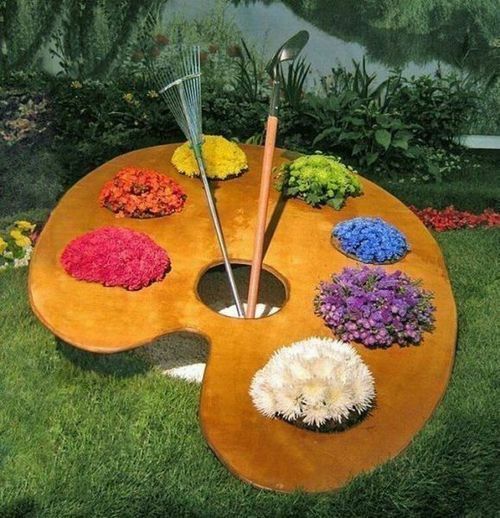 We’ll start our journey into garden ideas with a colorful option that’s sure to add a little more whimsy – an artists palette garden display. Complete with a rake and shovel “brush” of course! 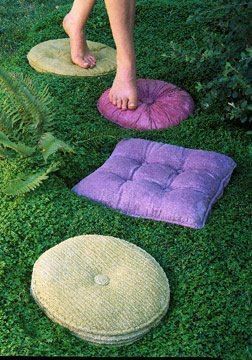 If you want a little whimsy in your garden, these pillow stepping stones are the right way to go! They look like something from Alice in Wonderland! 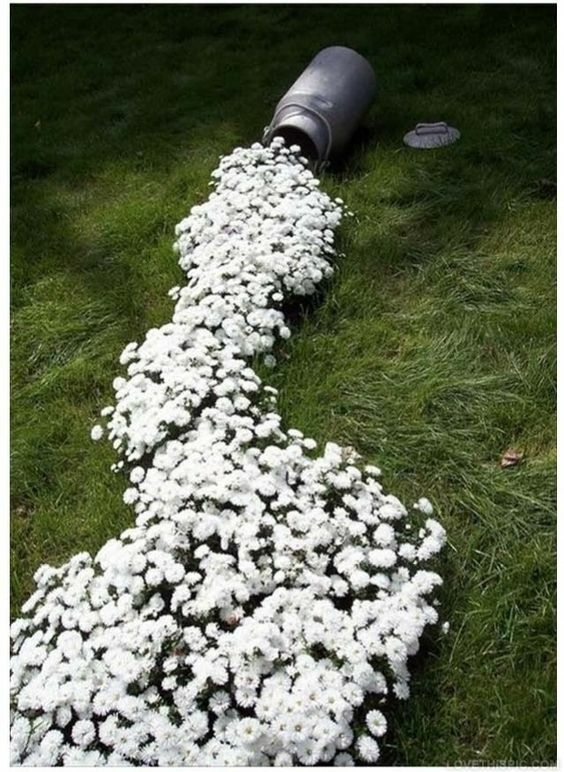 This is one of those garden ideas that is so simple and super cheap! 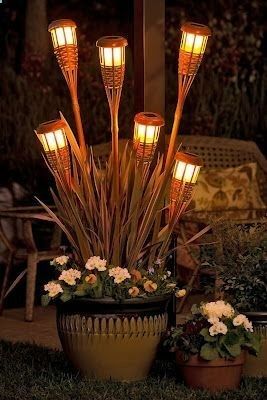 Stop by the dollar store, grab a few tiki torches and a few solar lights, then put the lights inside the torches. No oil, no fire, no mess – so it’s much safer for the kids. 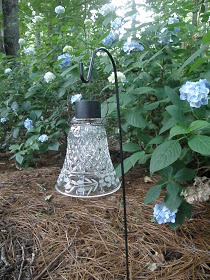 Put them with bug repellent plants and you get the best of both worlds! 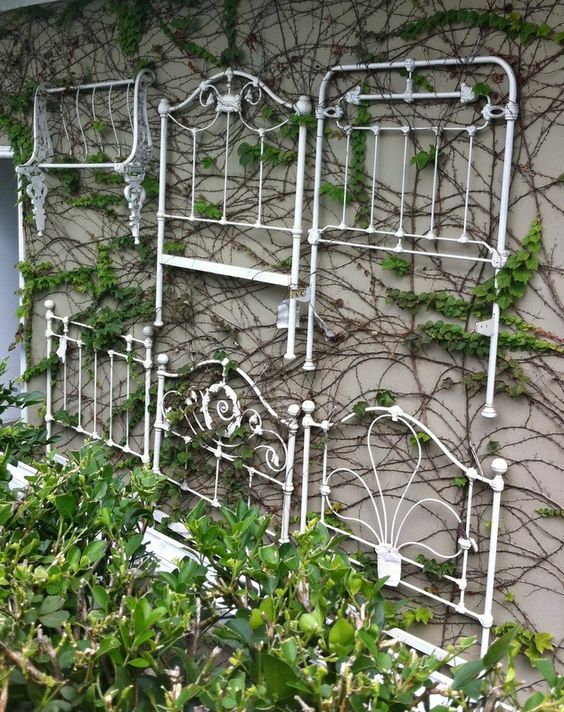 Find a bunch of metal headboards, paint them all white & mount them for this unique trellis idea. 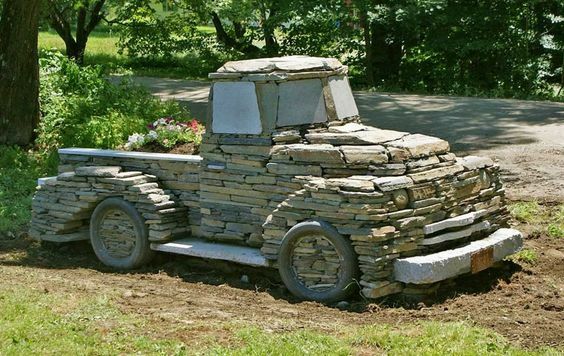 This truck rocks! (Sorry, couldn’t help myself!) But seriously, it’s pretty awesome to see it all put together. 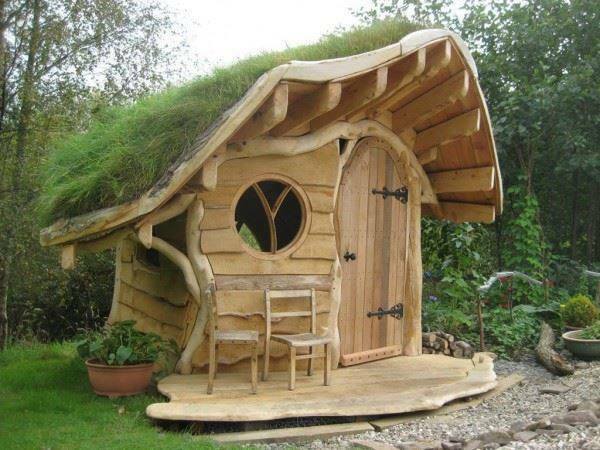 This cute little shed would be perfect for a playhouse or a garden shed! 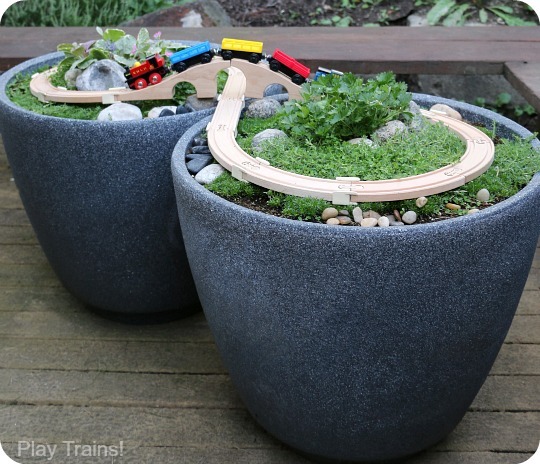 Carve out some space for the littles to play while giving them a love of gardening with this DIY garden train table. I’d never cry over this version of spilled milk! A simple milk can tilted onto its side with white flowers flowing out into a simply gorgeous garden. Don’t toss out those paint cans – turn them into pretty planters! 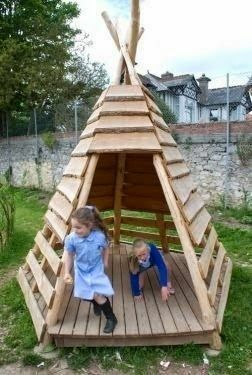 My little grandsons would love to have their own space to play outside in this teepee made from pallets. 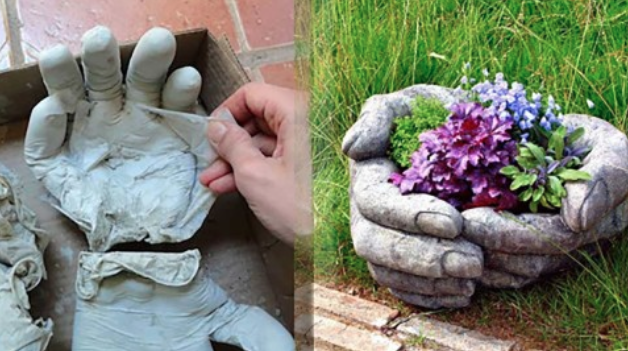 Try your hand at making these pretty planters with the help of some gloves and concrete for another of the great garden ideas! It looks like it would work best for small flowers, but imagine them spilling out over the hands as summer went on. What garden doesn’t need a sweet little mascot? This guy is so adorable – and he’s sure to bring a little more fun into any outdoor area. And he sure does melt your heart a bit, right? Looking for another Oz inspired idea? 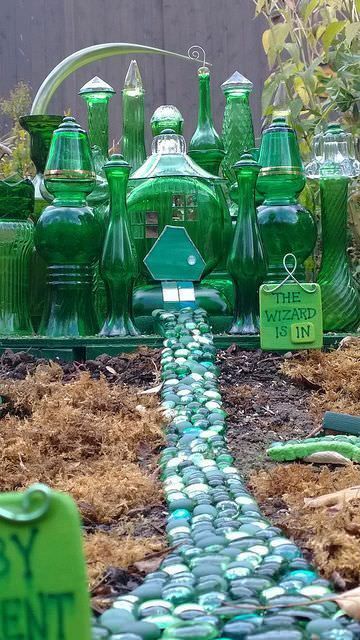 Take a few thrift store vases & bottles plus some dollar store glass gems and create your own castle for fairy wizards. I’d love to do a take on this version of the Emerald City! 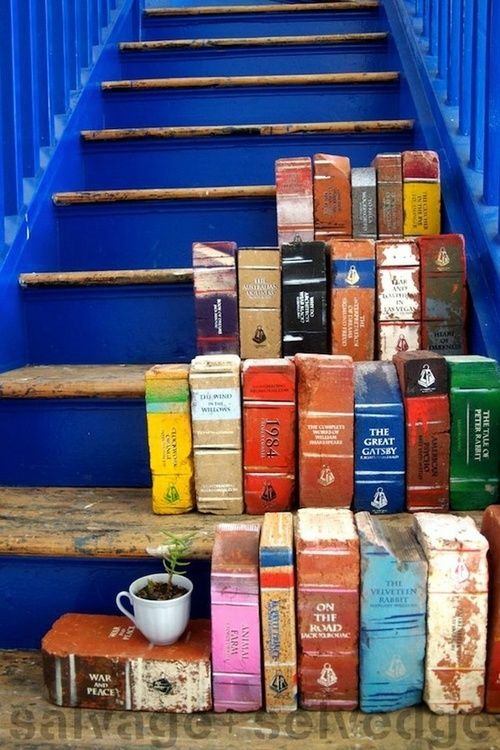 If you’re on the path to find more whimsical garden ideas… these bricks painted to look like books are a seriously great idea! Seven Upcycled Garden Ideas – my favorite ways to repurpose things for a beautiful outdoor space! I love all these ideas. 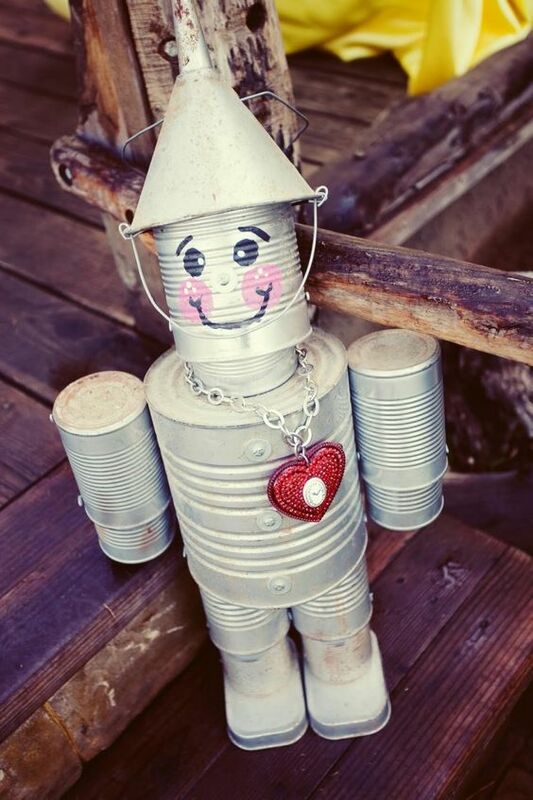 I made the Tin Man a few years ago. Still have him. He hangs up on my back porch!